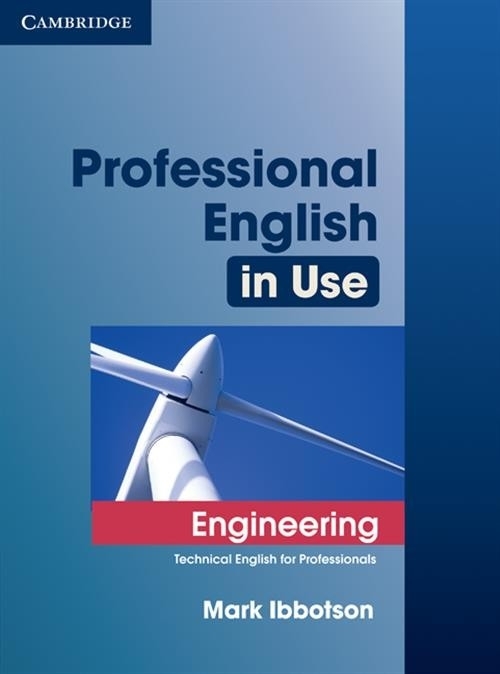 Professional English in Use Engineering offers specialist vocabulary reference and practice for engineering students and engineers who need to use English at work. It covers a wide range of engineering fields, including civil, mechanical and electrical engineering. Based on the bestselling English Vocabulary in Use format, left-hand pages explain new words and expressions and right-hand pages provide activities to help learners develop their understanding of new language. Suitable for Intermediate to Upper Intermediate level students, this book is ideal for self-study, classroom work and one-to-one lessons, and includes 45 units.